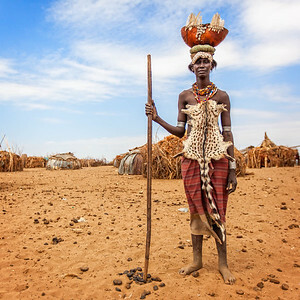 The Omo Valley, situated in Africa’s Great Rift Valley, is home to an estimated 200,000 indigenous peoples who have lived there for millennia. 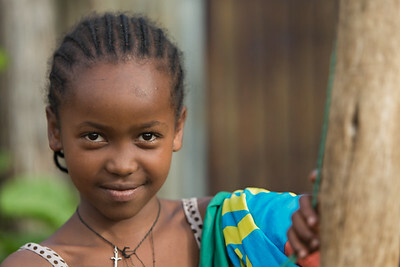 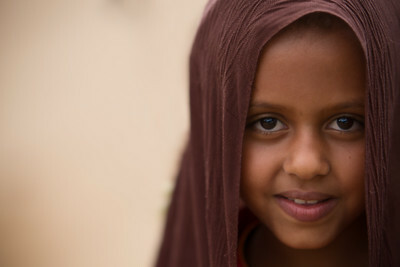 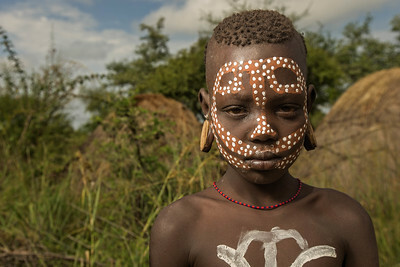 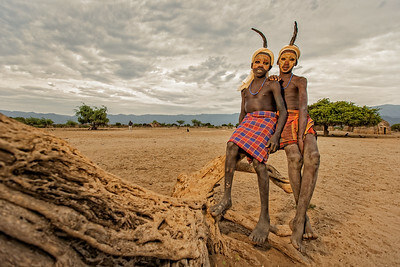 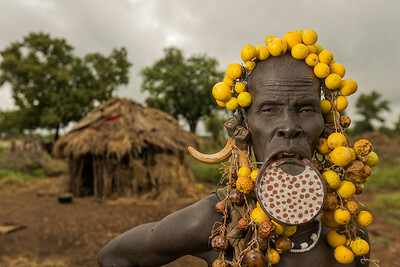 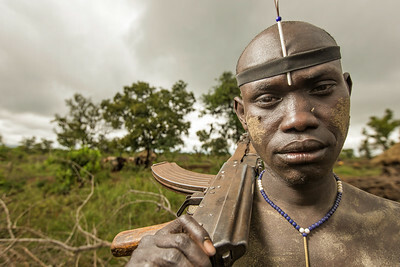 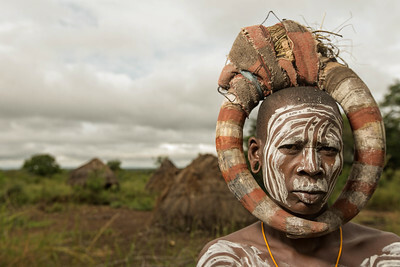 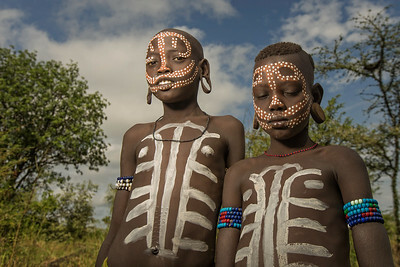 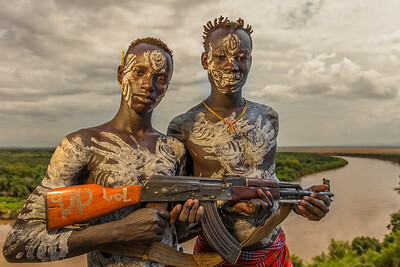 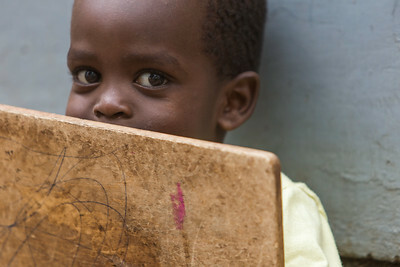 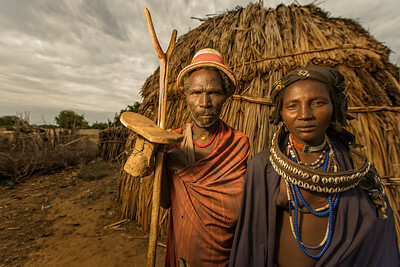 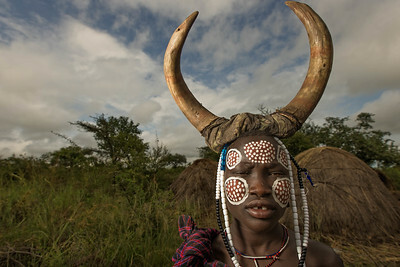 The 20,000-strong Dassanech (meaning ‘People from the Delta”) inhabit the southernmost region of the valley, where the Omo River Delta enters Lake Turkana. 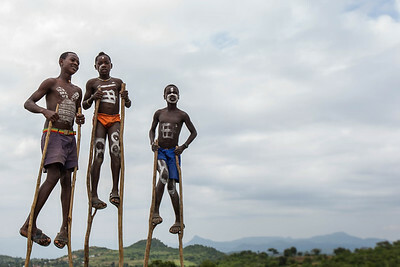 As we drove from Jinka to Turmi, we came across this trio on stilts.